Our product range includes a wide range of ms three seater airport waiting chair, three seater airport waiting chair sofa and ss three seater waiting chair. 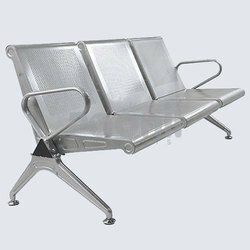 Matching up with the requirements of our clients, we are involved in offering MS Three Seater Airport Waiting Chair. 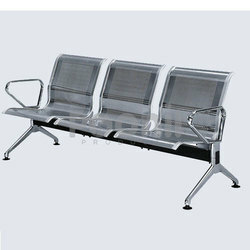 Our firm is ranked amongst the reputed names in the market for offering an extensive range of Three Seater Airport Waiting Chair Sofa. 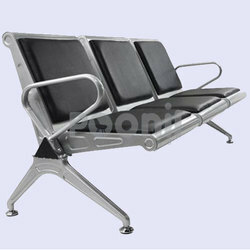 We are one of the foremost firms of MS Three Seater Airport Waiting Chair. 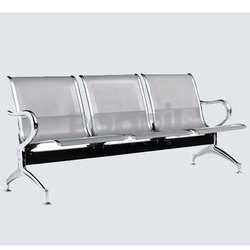 Owing to our in-depth knowledge in this domain, we are specialized in providing SS Three Seater Waiting Chair.